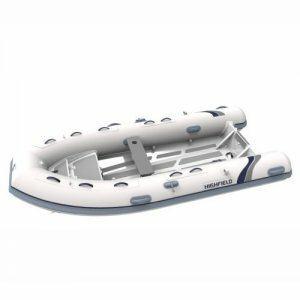 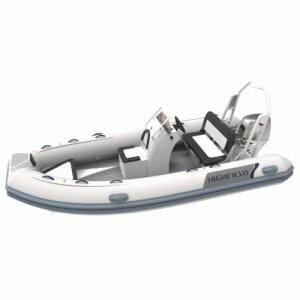 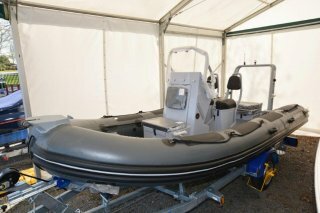 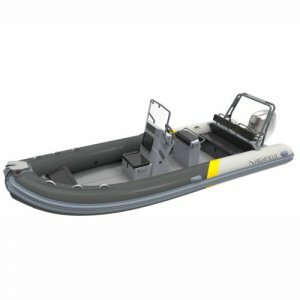 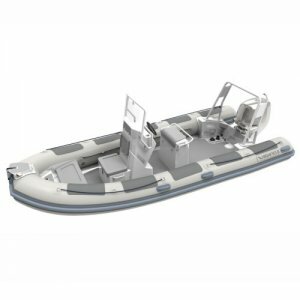 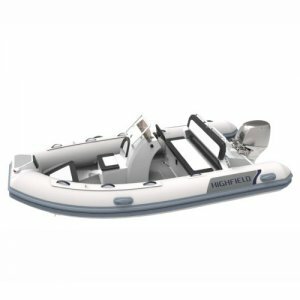 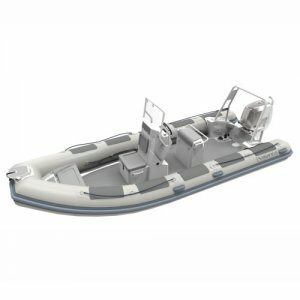 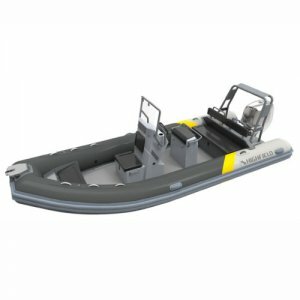 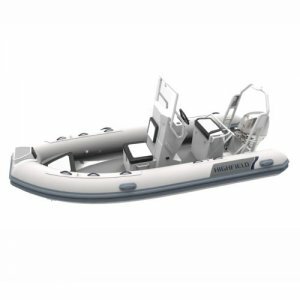 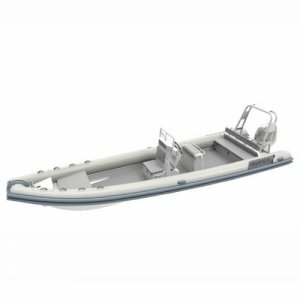 High tensile, marine-grade aluminium is powder coated and baked to ensure a smooth and durable finish and Highfield use tube fabrics from either Valmex® PVC (Mehler Texnologies in Germany), or ORCA® Hypalon, with a minimum tube warranty on all Highfield boats of 5 years†. 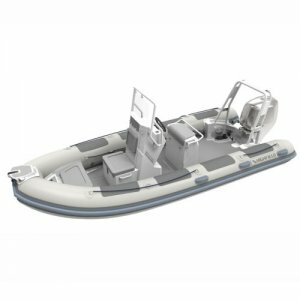 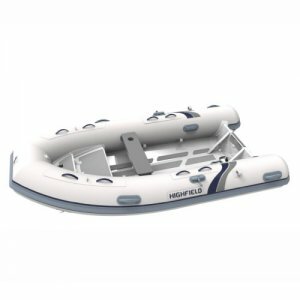 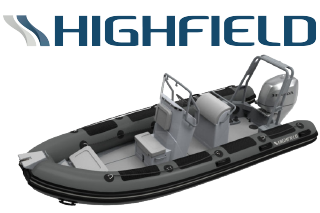 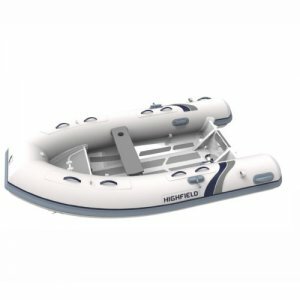 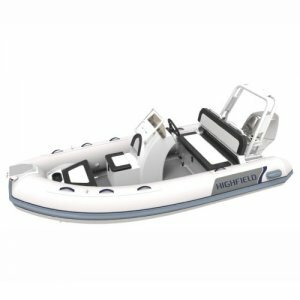 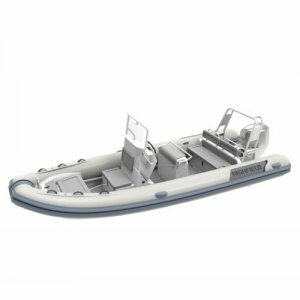 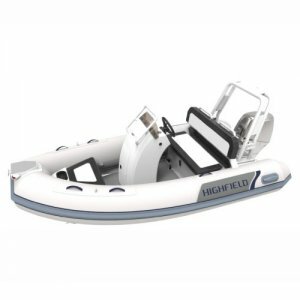 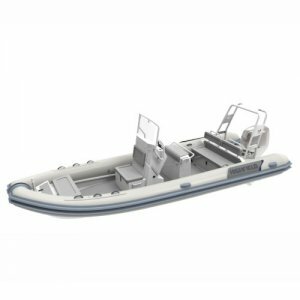 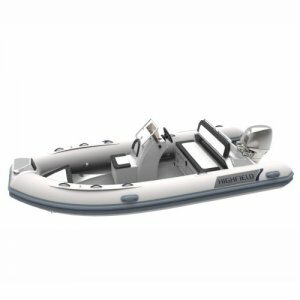 The result of using only top quality materials, Highfield RIBs are in service daily across the globe...ever popular with leisure & commercial users alike, their performance and durability make them the perfect partner for the innovative Honda outboard range. At Farndon Marina, you can discover the latest models from Highfield, with boats arriving in stock & available for sale here at our extensive chandlery in Farndon, Nottinghamshire. 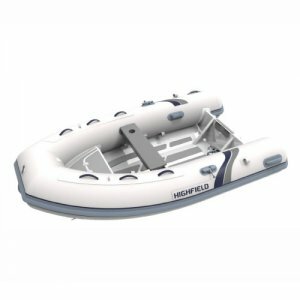 † Terms & Conditions apply.